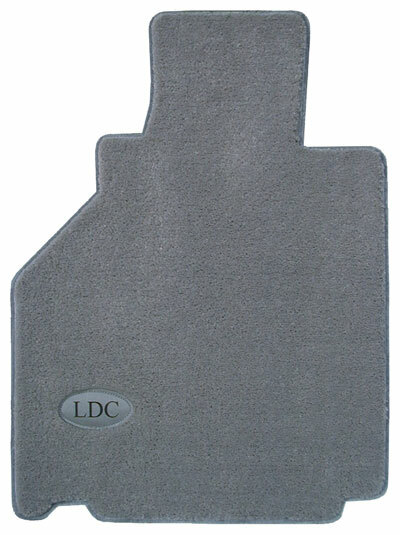 Lloyd Mats is a manufacturer of custom fit carpet and rubber automotive floor mats. Their revolutionary styles feature the finest quality automotive interior floor mats available in the industry, Heavyweight Luxe carpet mats, Ultimat carpet custom embroidered mats, Rubbertite mats and Protector mats. Lloyd Mats are manufactured right here in the USA. Every floor mat order is individually processed and manufactured to the exact fit and details such as carpet color, embroidery, binding color, carpet weight, protection and style. 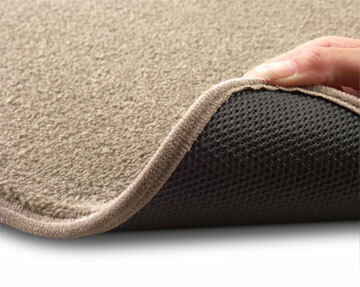 All Lloyd Carpet Mats are made-to-order and are non-returnable. Quality far above your average universal mat! Heavy Plush semi-custom mats feature 40 ounces of durable polypropylene yarn in each square yard. They resist soiling and most stains and have Water-proof backing to keep moisture from the original carpet and Rubber nib (not plastic) backing to keep the mat in place. 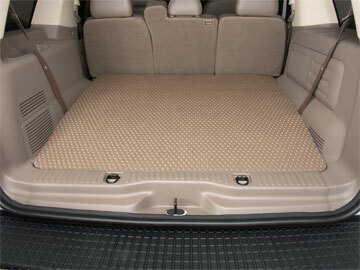 Semi-custom mats come in your choice of 6 carpet colors to compliment all car, van, truck & SUV interiors. Don't settle for anything less! 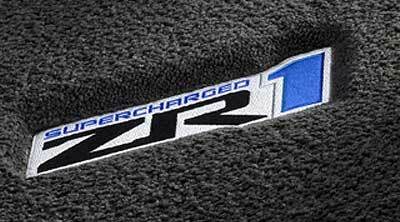 Ultimats offer over 4000 unique floor designs, over 200 embroidered emblems and specially dyed carpet colors that match your OEM interiors to give you the exact custom look that you want in your auto floormats. Choose from licensed make and model logos from GMC, Ford, Cadillac, Chrysler, Dodge, Jeep, Plymouth, Volkswagen and more, or have your own message embroidered in a variety of thread colors. 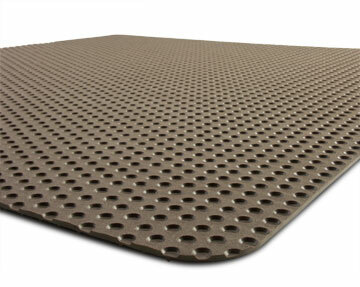 Factory compatible anchoring devices are included with each set for vehicles with a factory installed hook, snap, post so your mats won't slip, and with extra heavy latex to help maintain mat shape, a water-resistant layer to keep moisture from the original carpet, these mats will look great for years to come. 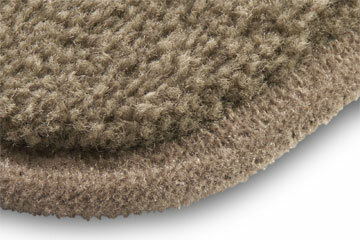 These TruBerber mats will add a custom look that compliments your existing interior. The Poly/Nylon blend combines the strength of polypropylene with the crush resistance of nylon for a long mat life with inherent resistance to soling and fading. Four different blended colors ensure a color match and we can add any licensed embroidery or custom message that you'd like. And, like the ULTIMATS, factory compatible anchoring devices are included with each set for vehicles with a factory installed hook, snap, post so your mats won't slip. Our LUXE carpet is the thickest, heaviest, deepest pile we can manufacture, with yarn that is specially treated for stain and soil resistance. 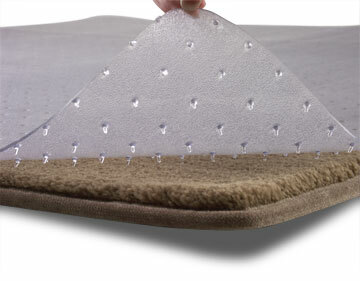 LUXE mats are constructed with a flexible layer of polyurethane �sponge�, sandwiched between the yarn face and rubber backing. This feature allows the mat to more closely conform to the floor, helps prevent slipping and creasing provides an extra barrier to outside noise and heat and is completely waterproof. 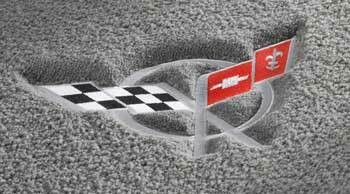 The embroidered emblems are ultrasonically welded deep into the carpet pile. 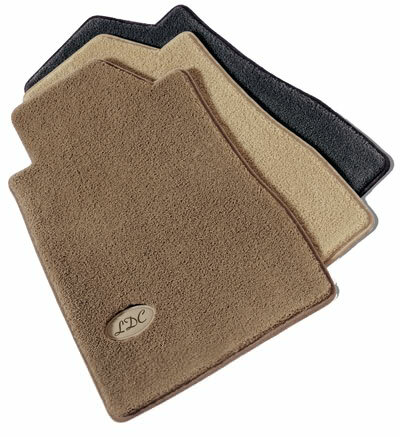 LUXE mats are hand beveled around emblems and mat perimeters. 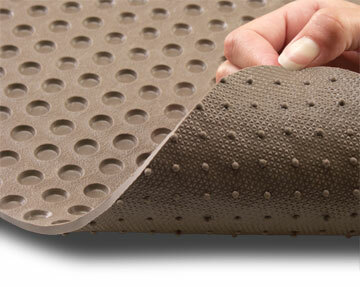 RubberTite custom fit all weather mats are like no other protection available for your car, truck, Van, or SUV. A contemporary pattern of �wells� across the entire surface gives the Rubbertite material the capacity to hold water, mud, snow, spills, sand, dirt and other debris, without the bulky side walls of other trays and liners. 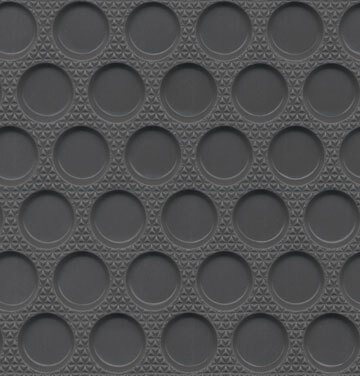 The rounded wall design of each �well� makes these mats easy to clean with the spray from a hose. All RubberTite mats are custom cut for a perfect fit and exceptional floor protection and the heavyweight composition rubber stays flexible even in sub-freezing temperatures and has a textured, non-slip surface for additional safety. Protector Mats are the perfect product for all weather protection for your vehicle without a commercial rubber appearance. 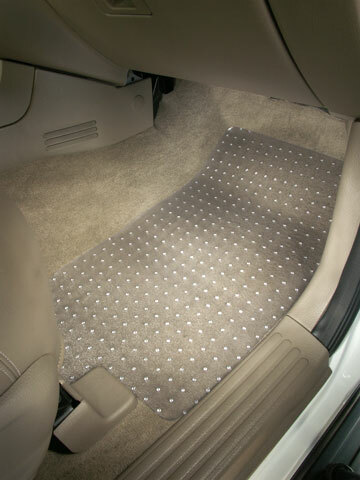 Clear vinyl Protector Mats by Lloyd keep your vehicle�s carpeting dry, while letting the vehicle�s carpet color and texture show through. 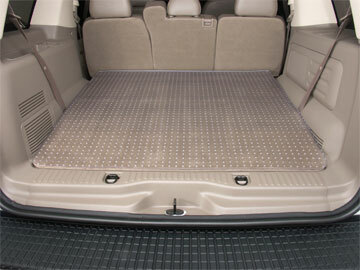 These durable mats come in over 4200 patterns to fit any car, truck, SUV and mini van. 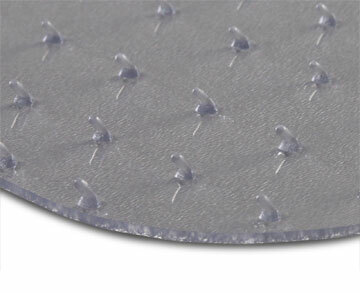 Aggressive vinyl nibs keep these mats in place and a textured surface provides non-slip safety. 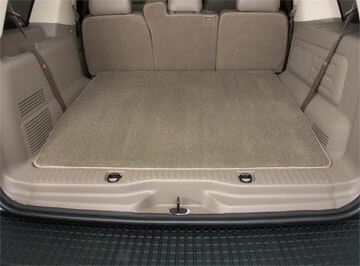 Cargo area and trunk mats are also available to protect those carpeted areas from spills and soiling. Protection for that messy job or just a visit to the nursery! Copyright � 2009 AutoSeatSkins.com. All Rights Reserved.